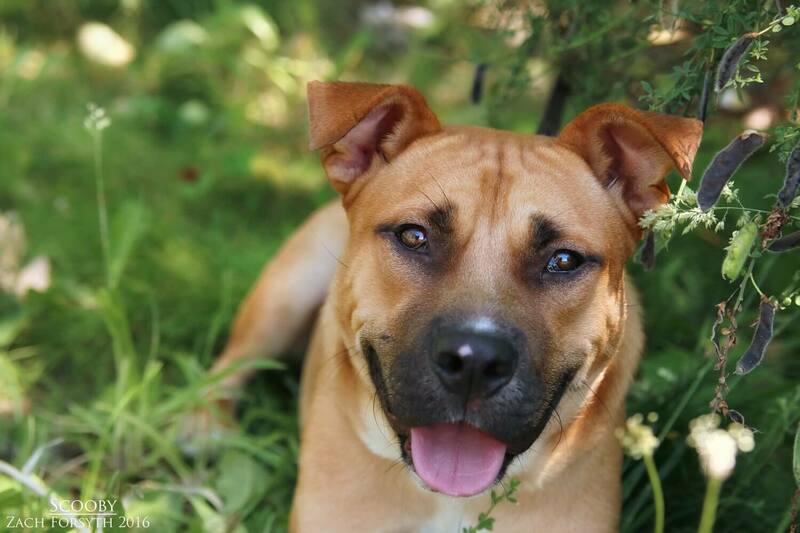 “Scooby dooby doo, where are you?” I am hanging out over at Pixie waiting to meet my new family! Hey gang! 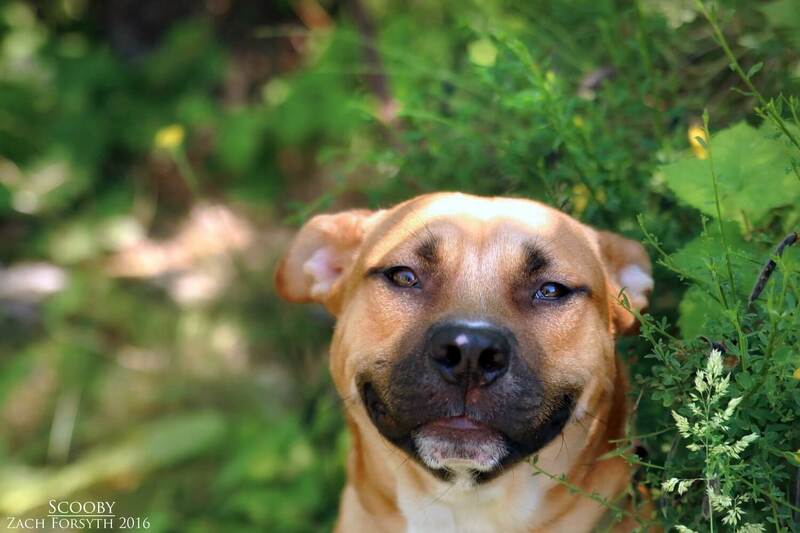 My name is Scooby and I am a goofy 2 year old 47 pound Shepherd mix. I am lovable guy with a big personality who loves pretty much everyone I meet! Except those pesky felines. I am rockstar in the doggy play groups here at Pixie and just want everyone have fun! Overall I am just a bouncy, affable, and spunky guy looking for the right team to solve cases with! Do you want join?! Then jump in the Mystery Machine and fill out an application, so we can get started on our first case! Probably just some guy in a mask, but you never know! I come to you neutered, vaccinated, and micro-chipped with an adoption fee of $250.